Goths need to eat too! 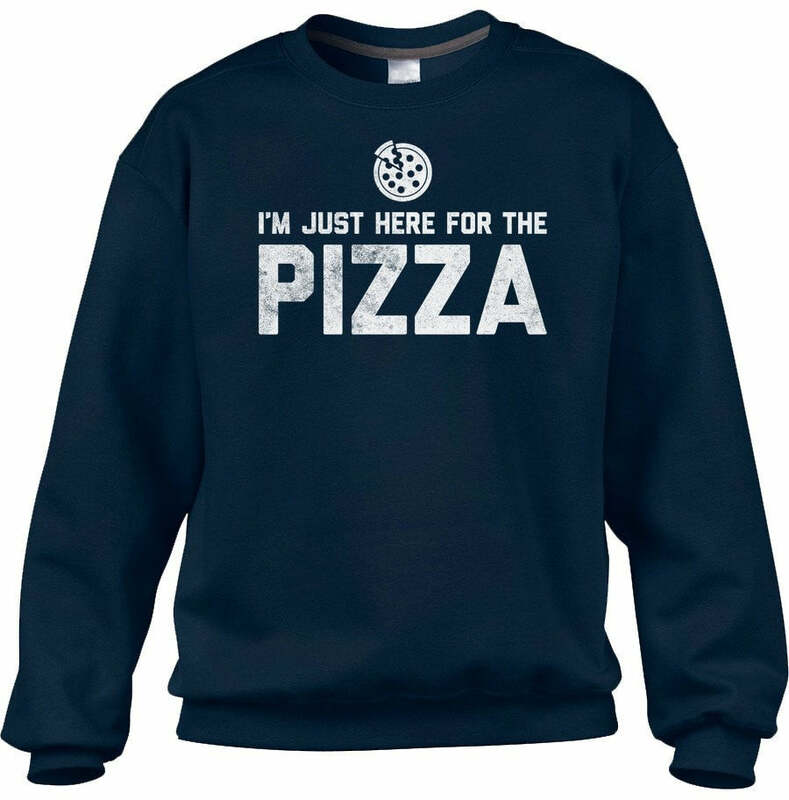 This funny pizza shirt is perfect to show off your love for all the important things in life...like pizza and Satan! Our "Eat Pizza Worship Satan" shirt is great for foodies, atheists, or those just looking for a funny goth shirt to show off their pizza appreciation and dark humor. Whether you're looking to impress a fellow pizza lover with a cool metal shirt or funny devil gift, or you need a goth-inspired foodie shirt for going out with your witches, our pentagram sweatshirt has you covered! This supernatural shirt is sure to get the pentagram pizza party started!